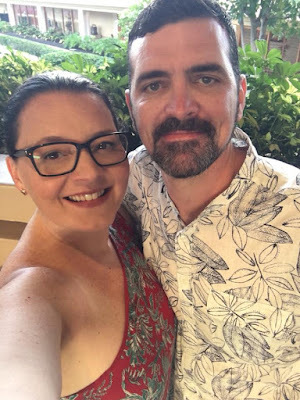 I missed October's link up because of the wedding, but I'm back! Here's what we've been up to this month (and I can't even believe I am already at the point where I am doing the November post). We are going to be pretty boring eaters until the move. We're starting to pack up the apartment so we're relying on some standbys until we're moved and settled. Hawaii. Hawaii. Hawaii. Can we go back tomorrow? It was oh so relaxing. We had a great time (I'll post more about the honeymoon next week). 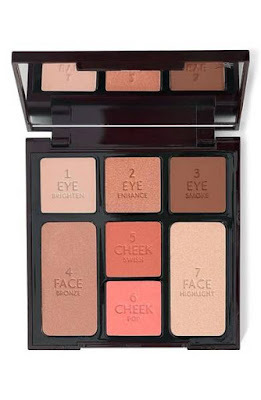 This Charlotte Tilbury Makeup palette. It's got bronzer, highlighter, blush, and eyeshadow. It makes you glow. Seriously. I reach for this just about every day to get my makeup done. We have been packing, packing, packing! Plus a birthday party or two. Trying to stay afloat while we're in this in between space before we close on the house. The actual moving and unpacking process. I just want it to be over and done. I seriously want to move in yesterday! 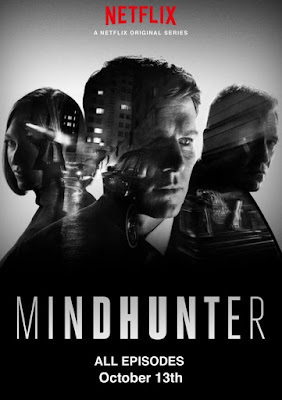 We started Mindhunter and need to finish it. It's really good. 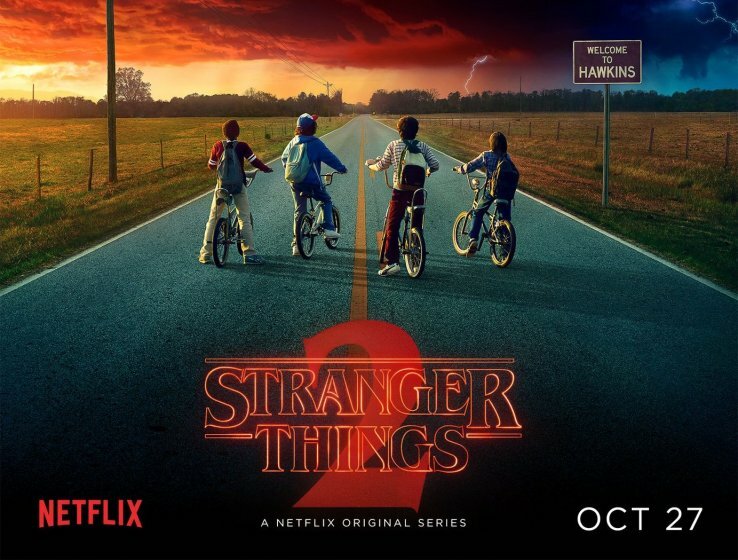 Stranger Things 2 is also available and I really want to binge watch that this weekend. 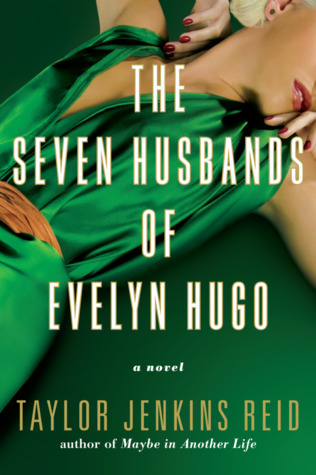 I recently started The Seven Husbands of Evelyn Hugo and it is so so good. Besides all the holiday music? I'm trying to catch up on all my podcasts. 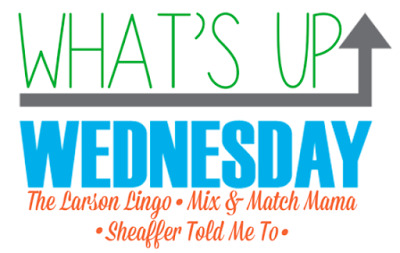 In rotation: The Popcast, Sorta Awesome, 30 for 30, Smartest Person in the Room, and My Favorite Murder. 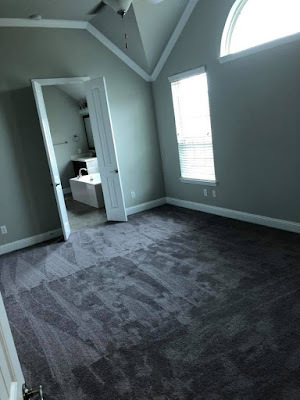 We will be doing some furniture shopping for the new house! Maybe a movie - I'm hoping for Murder on the Orient Express, Mr. Fisher wants to see Blade Runner. We'll see. 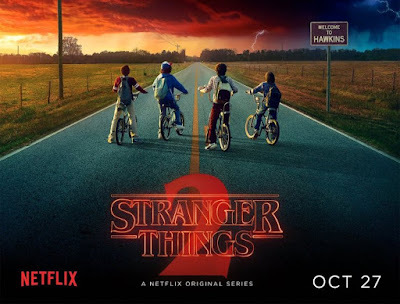 More packing, and maybe Stranger Things 2. The bonus question this month is Elf on the Shelf ideas, but I don't have a kid so I don't have to worry about that pesky elf! Happy Thanksgiving Y'all! Come back Friday for a gift guide post and a giveaway!